Whether it's an idea for something new, an improvement to an existing module or a quick high five to our team, we want to hear from you. 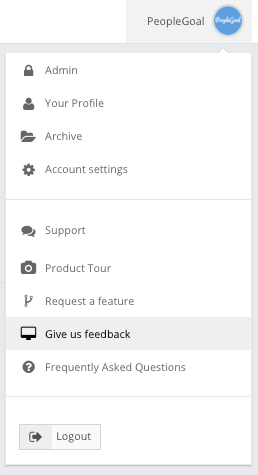 Find our 'Request a feature' and 'Give us feedback' tools in the drop-down menu on your Dashboard, so you can fire off your suggestions to us as the lightbulb ignites. Easy! Your Dashboard is the most useful module for managing individual goals and company-wide news. It contains all of the key features to set goals and request feedback. 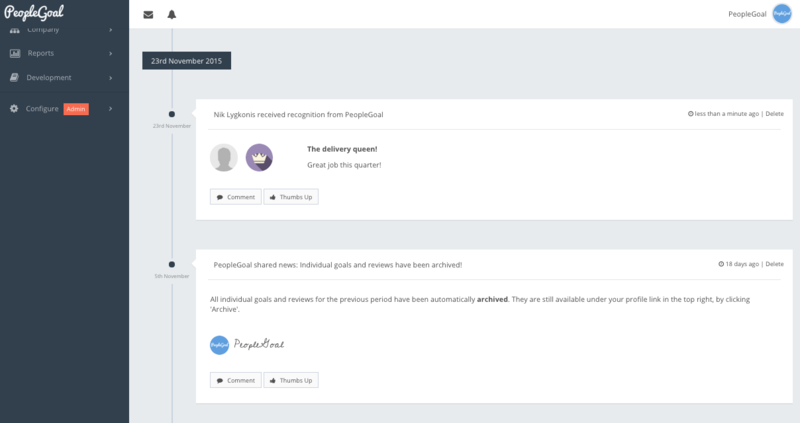 As an Admin you can post company, department or team level news using the 'Share' tool, and as a User you can acknowledge your colleagues' achievements with the 'Recognize' tool - pick from our pre-designed badges or customise your own in Account settings. You go, Glen Coco. You can also set custom timeline items to remind your teams of important deadlines with flexible reminders - again at company, department or team level. Now on to the big stuff - how to set effective and inspiring goals for your team. 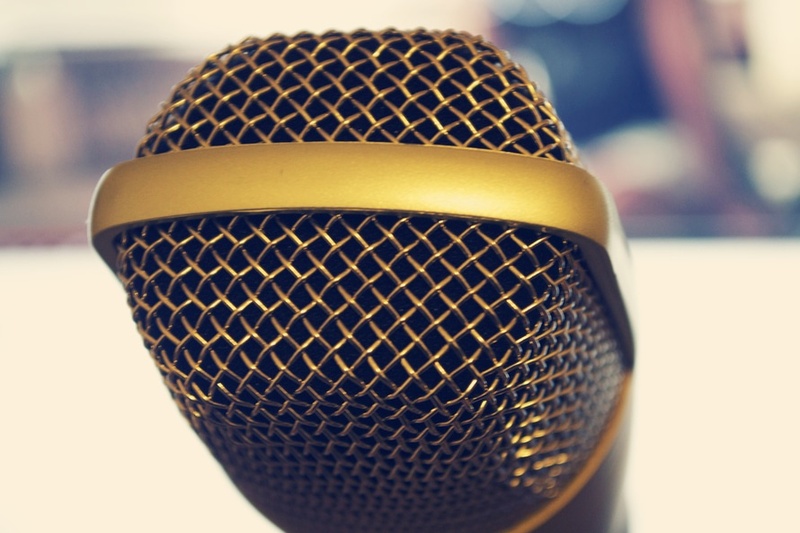 Designed to link company objectives to team/department and individual goals with key results that connect all levels of the organisation, OKRs are encouraged to be transparent across the business and are effective at making sure every employee knows what is expected of their role. 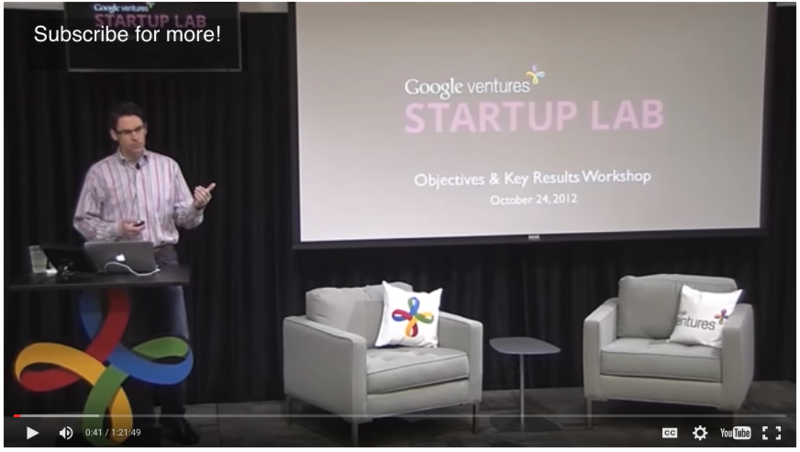 If you've never set OKRs before or you just want a few tips on their use, have a look at this great video by Rick Klau, Partner at Google Ventures, showing some of John Doerr's original slides! Last but certainly not least, at the close of your performance management cycle you'll want great looking and easy-to-manage reviews to access in future. Enter our 'Export to PDF' function, so you can save all reviews for offline access. Here's wishing you a successful and streamlined review process this year! Any questions or comments, just drop us a line.